"Expect The Best. . . Every Day Until It's Sold!" 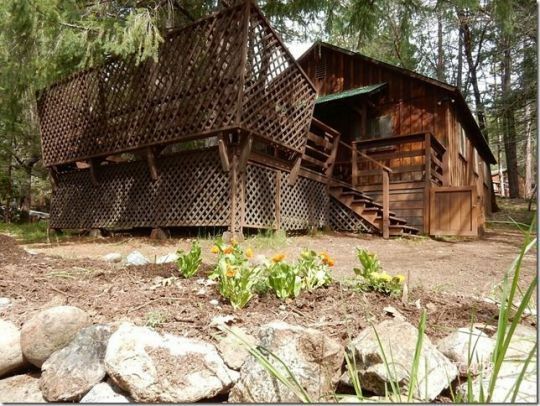 If you're interested in buying or selling real estate in Trinity County, you've come to the right place! 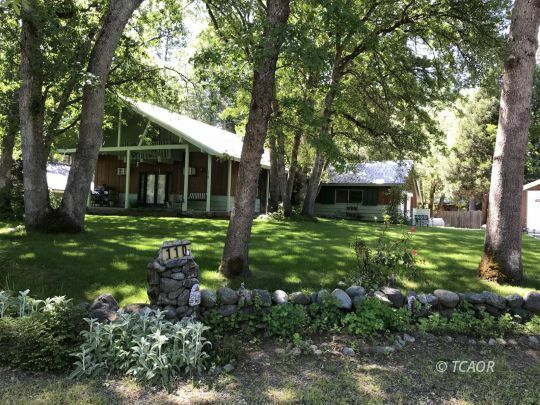 Trinity Alps Realty is a name you can trust with a team of real estate professionals you can count on since 1974. We are dedicated to meeting your real estate needs, helping you get the best price and terms possible, while eliminating the problems and hassels of buying and selling real estate. We know evry inch of Trinity County and can help you decide what location is right for you. Please take a few minutes to meet our professional agents and sales associates, and to search listings in the areas you are interested in. If you have any questions, or would like one of our sales associates to contact you, please give us a call at 1-800-249-8815 or click here to drop us an e-mail. Thanks for visiting our site. With Trinity Alps at Trinity Alps Realty you can: "Expect The Best. . . Every Day Until It's Sold!"